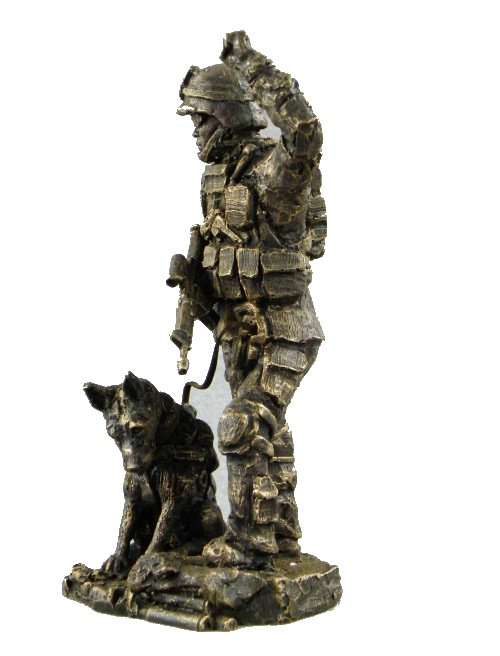 Whether commemorating a hard-earned retirement, celebrating a promotion, or honoring a serviceman in transition, our military statues are a unique gift that will have a place of pride in your honoree’s home. Military Dog Handlers. 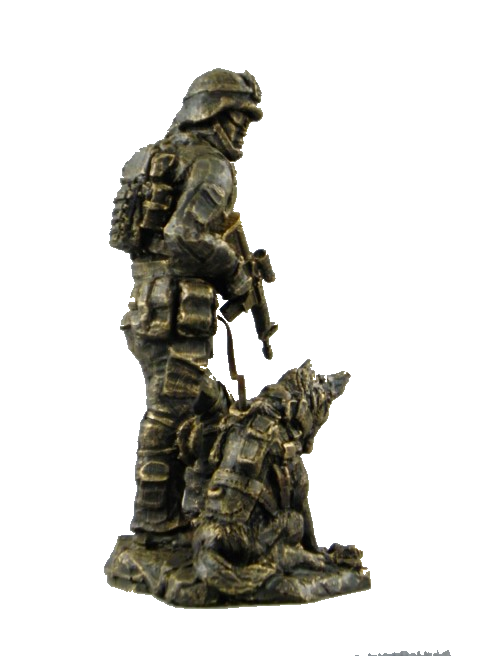 From Lackland to the field, whether you serve(ed) as a Pack Leader or a Kong Dispenser, this is a fitting tribute to the bond you shared with your MWD. Looking for something extra special? Commission a piece with Rod Mench Studios! 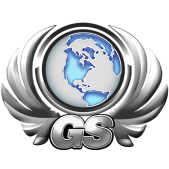 We bring your vision to life, from small sculptures to life-size statues and everything in between. 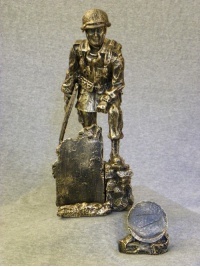 At Rod Mench Sculpture Studios, you will find a stunning collection of beautifully rendered military statues to honorably commemorate any veteran or serviceman. 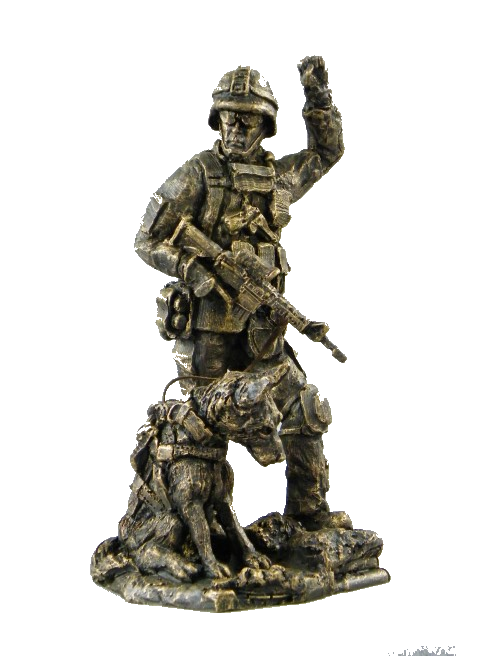 We provide military awards and collectibles, statues, and custom sculptures. 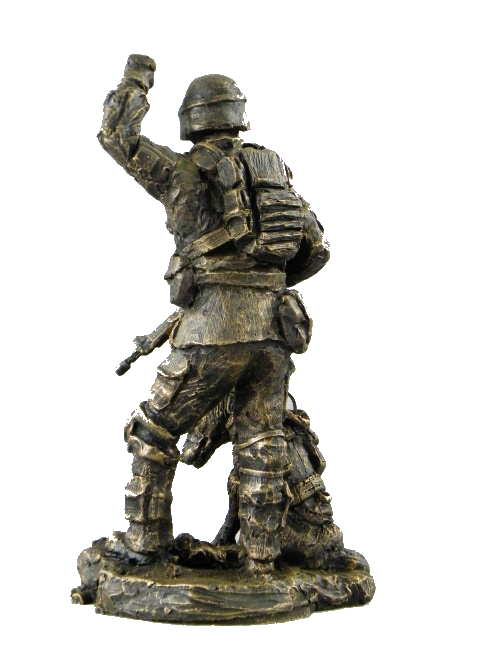 Our unique soldier statues capture the spirit of our military and honor the service they provided to our country. 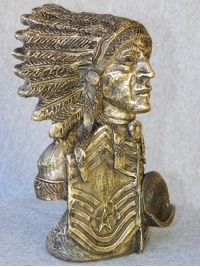 Whether you choose to give them away as a gift or add them to your collection, you will find that each statue is the epitome of grace and honor. 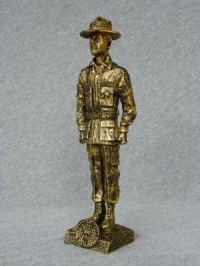 Rod Mench Sculpture Studios has a wide selection of military bronze statues that are ideal as military going away gifts or army retirement gifts. Rod Mench is the owner and sculptor behind the beautiful collection of statues, collectibles, and sculptures in the collection. 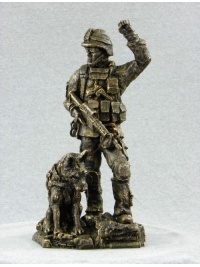 He is also a veteran who has the experience to bring his sculptures to life. 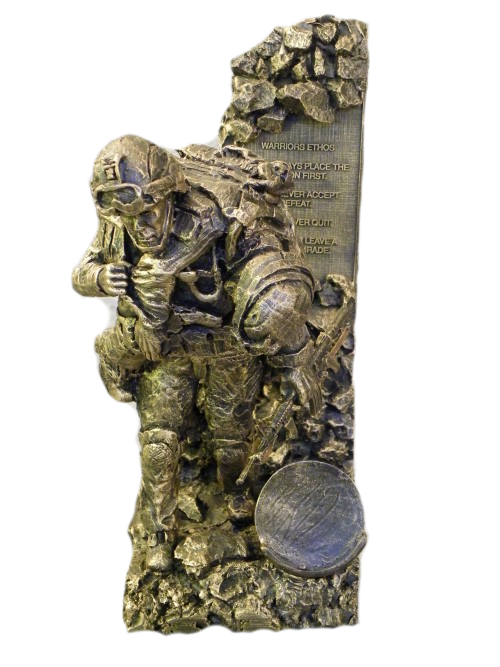 His sculptures are very detailed and true to life and are the perfect way to honor a servicemen in a unique way. 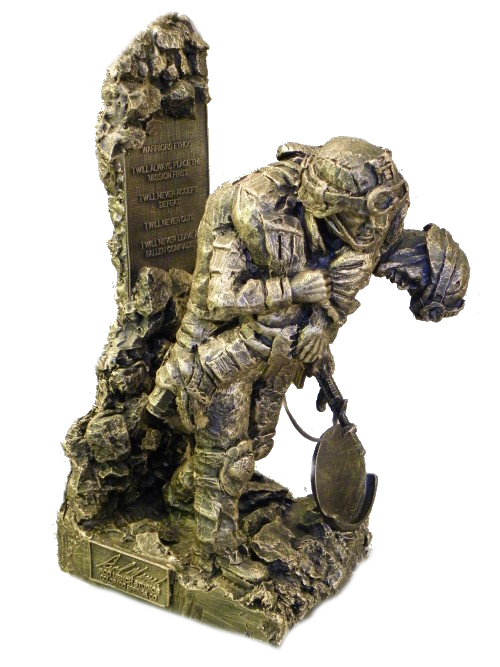 Give the perfect gift that will last a lifetime when you choose a statue from the Rod Mench Sculpture Studios collection. 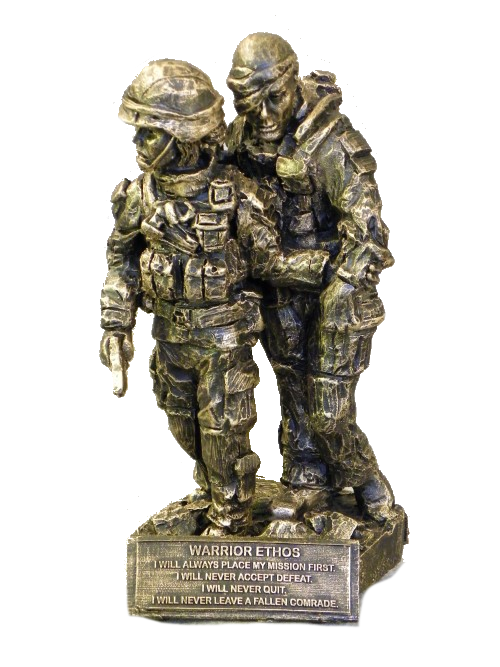 Our statues are perfect as army going away gifts that can be passed down from one generation to the next. Each beautifully crafted, timeless piece will be one to treasure forever. Give the gift of beautiful artwork from an internationally recognized artist who is passionate about his craft. 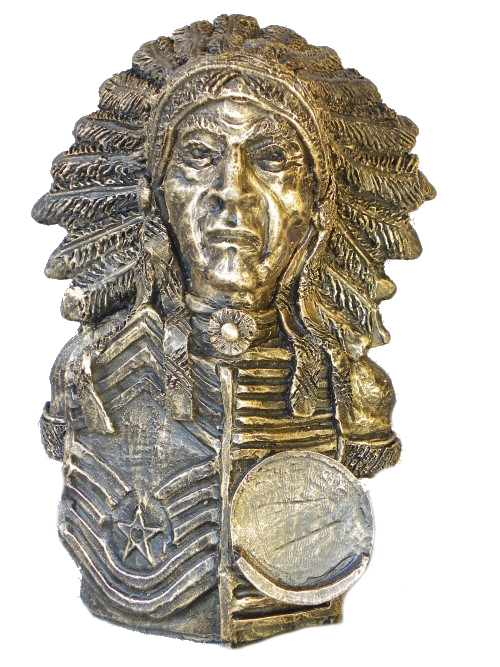 Artist Rod Mench has a deep love of sculpting that shows in every single piece of work he lovingly creates. Contact us for more information about the artwork of Rod Mench or to place an order by calling 1(800) 987-1126 today.